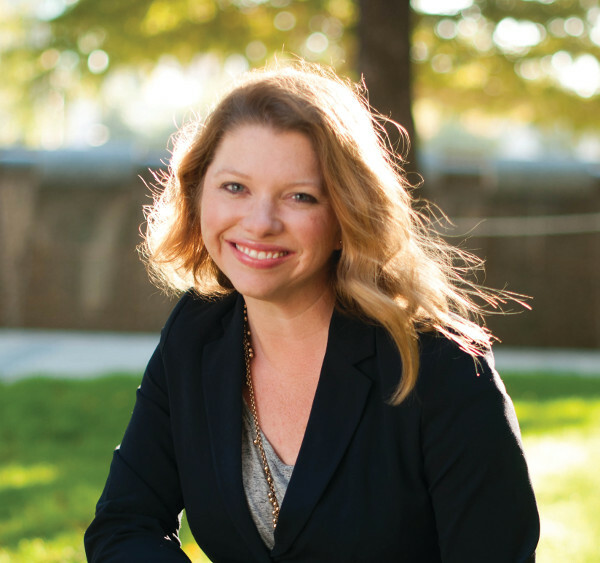 As a Texan and recovering sorority girl, Lindsay Emory has strong opinions on “real” football (soccer, duh), wine (bubbles, please), and wearing white after Labor Day (just don’t). 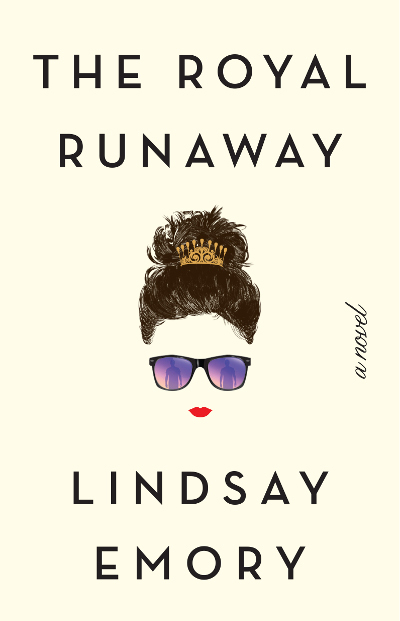 Lindsay writes books with mystery and romance featuring cranky heroes and the sassy heroines who drive them crazy. She lives on the North Texas plains with two big dogs and her own cranky hero, drinking gimlets and raising two STEM warrior princesses. Check out her website here, Twitter and Facebook. The book is in stores on Tuesday, October 9. You can listen below to the interview.